Have you ever found your own mental well-being brought down, either by being caught in a trap of resentment and anger, or alternatively, wondering if you were wrong about something, and then turning on yourself, beating yourself up with feelings of guilt? It is perhaps part of the human nature to face the bewildering condition of feeling badly about oneself. It is often difficult to get out of this feeling state. Such emotional stress comes about after encountering some sort of negativity from another individual, either at home or at work. Usually, it is in the form of an attachment, either real or perceived. Sometimes we pick up such negative feelings just by being in the presence of an angry or sad person. Help unfolds before you: This guided imagery takes you through a series of exercises designed to help you to let go of the negative energy states picked up from other people or from some of life’s circumstances. It is not a problem solver; it is just a way to let go, so you can think again and work out what you need to do. This is designed to take you back to yourself, to a state of peaceful clarity. 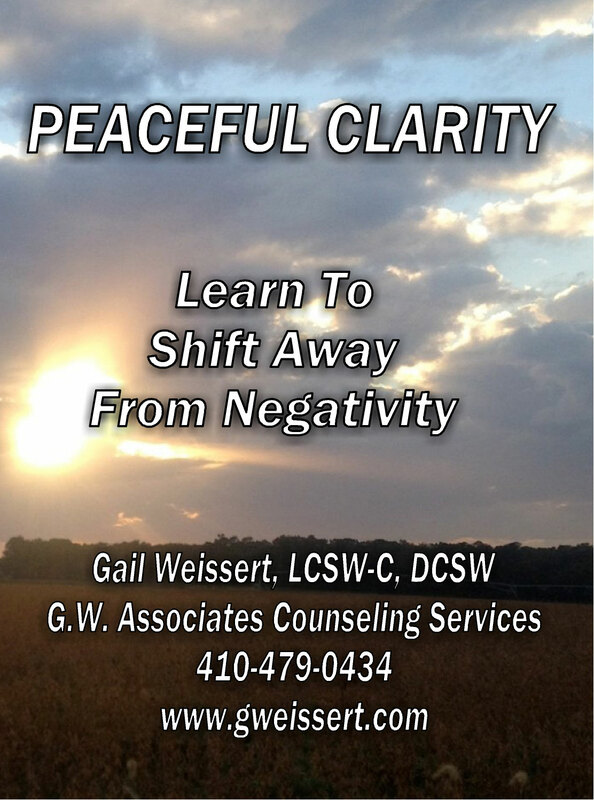 Order your copy today and let this help you take control of your life and take you back to a state of peaceful clarity. Let this guided imagery take you through a series of exercises designed to help you to let go of the negative energy states picked up from other people or from some of life’s circumstances. All orders are placed securely through PayPal.